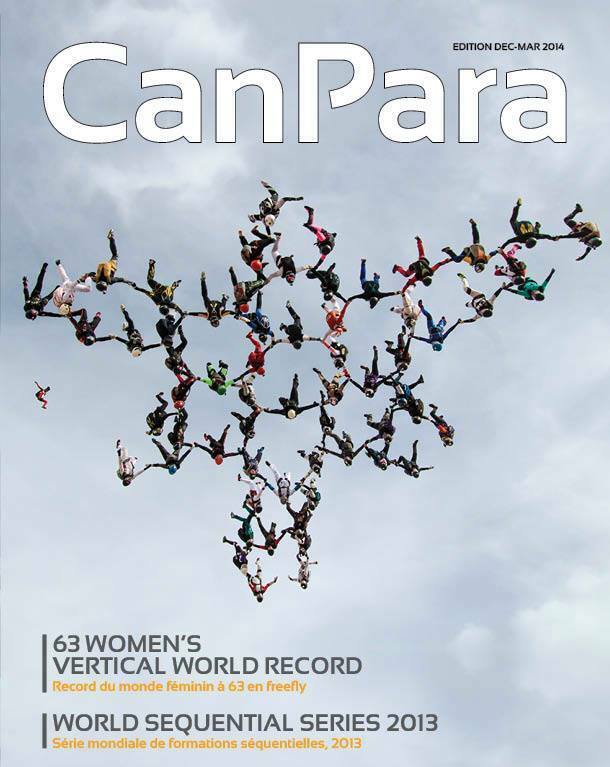 I would like to thank Canpara (Canadian Skydiving Magazine) for utilizing one of my WVWR photographs for the Dec-Mar 2014 cover spot. 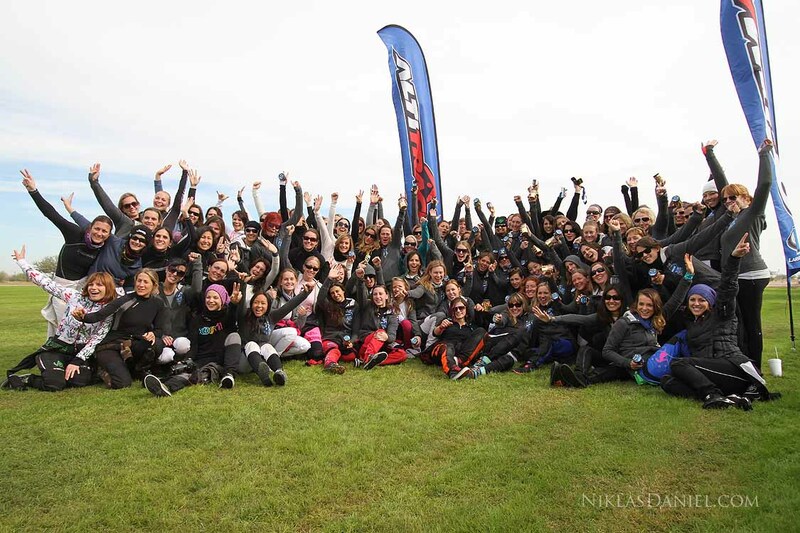 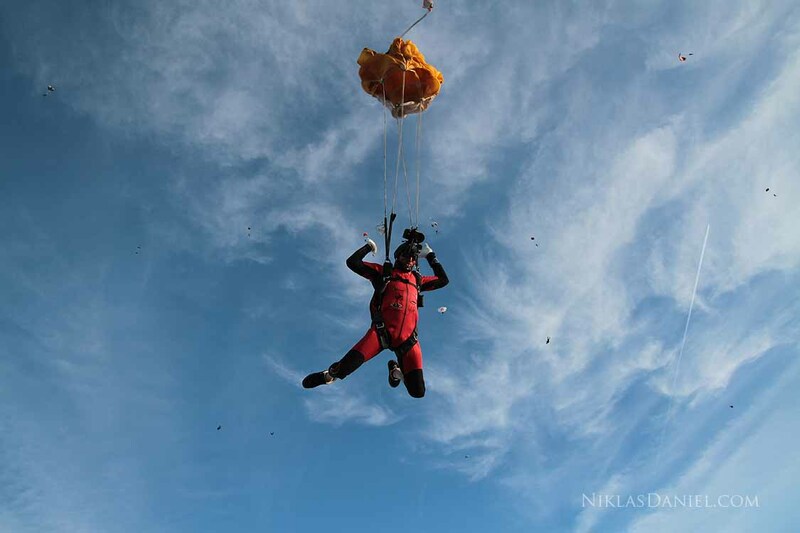 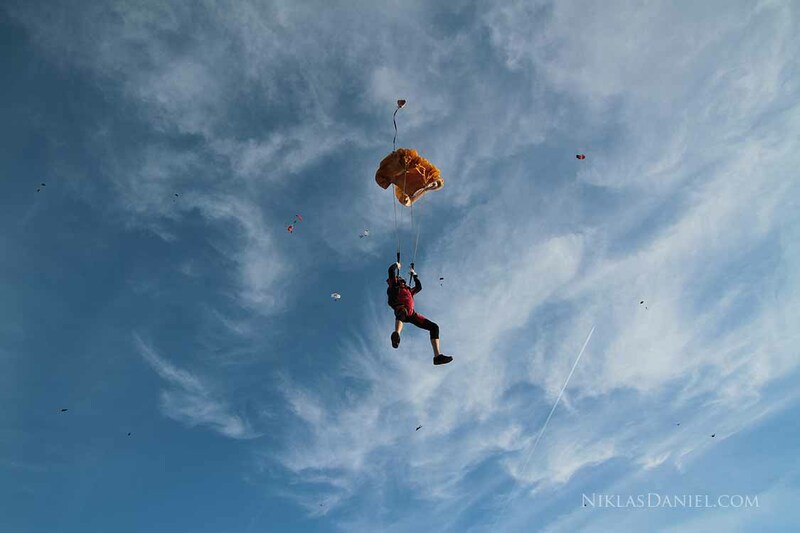 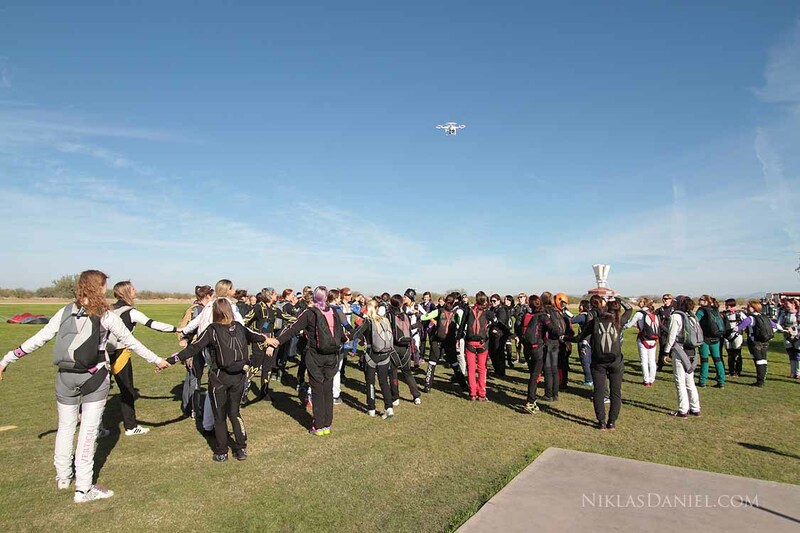 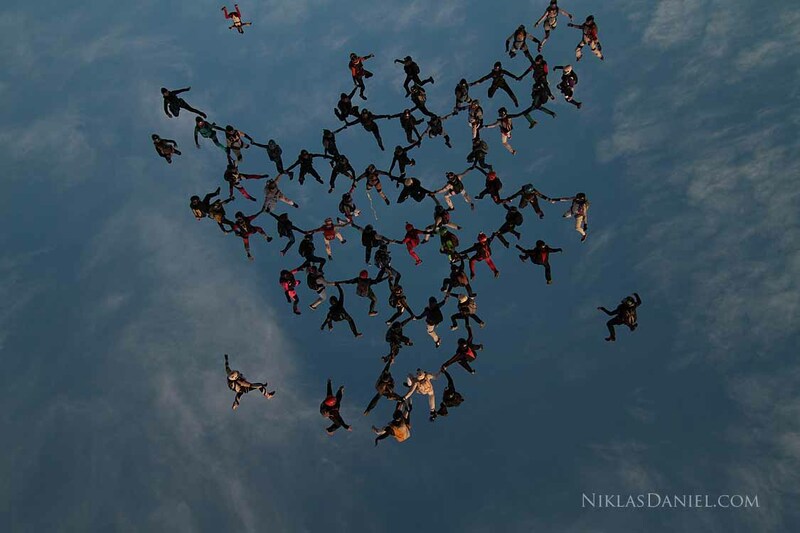 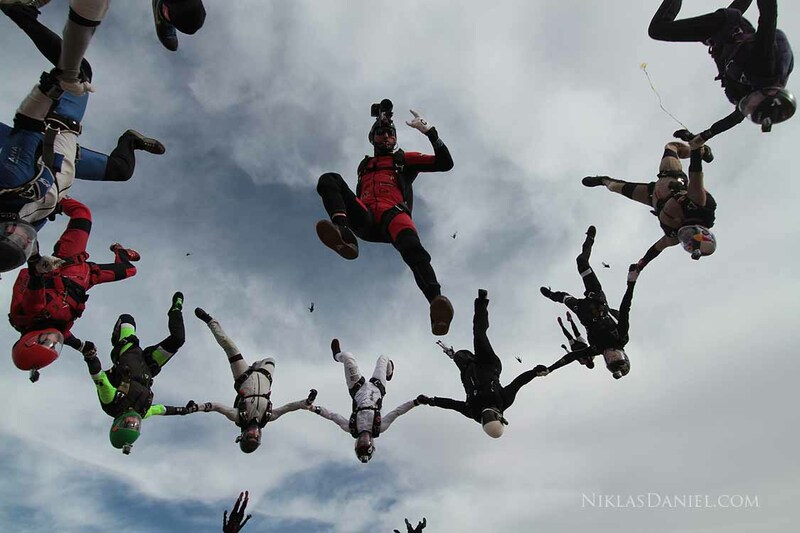 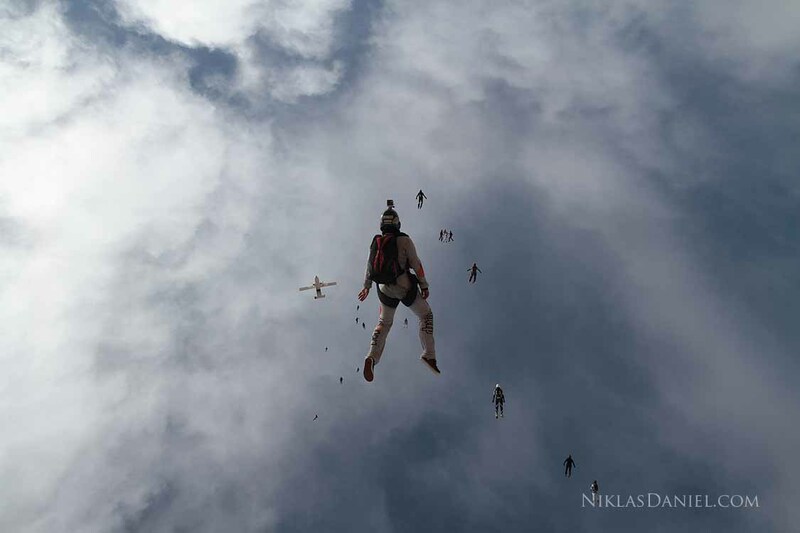 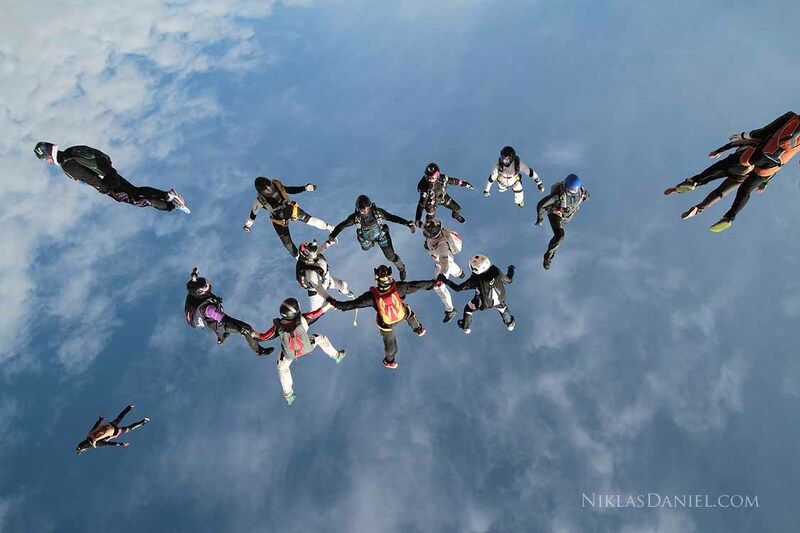 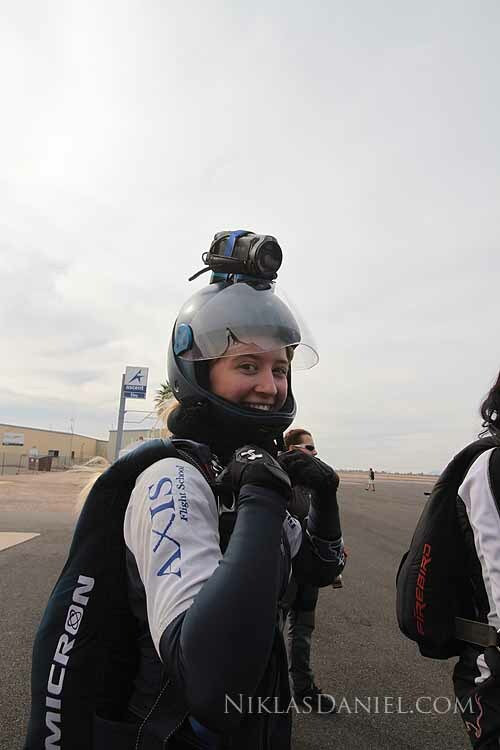 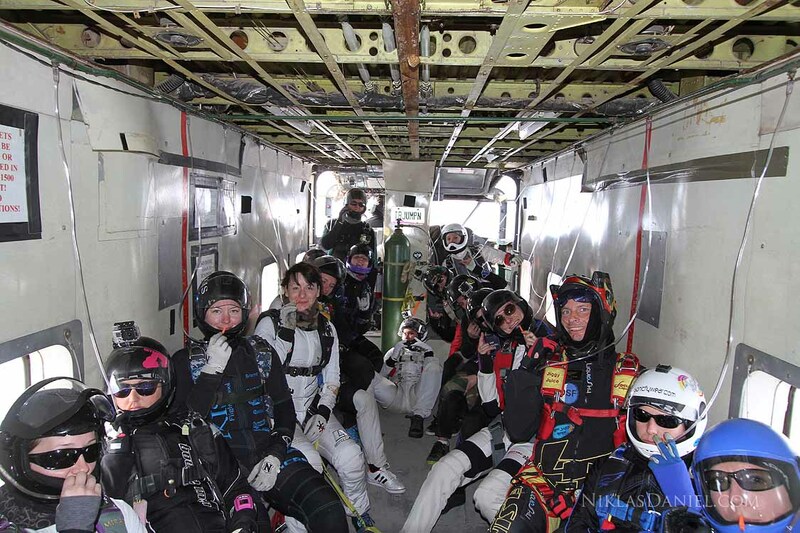 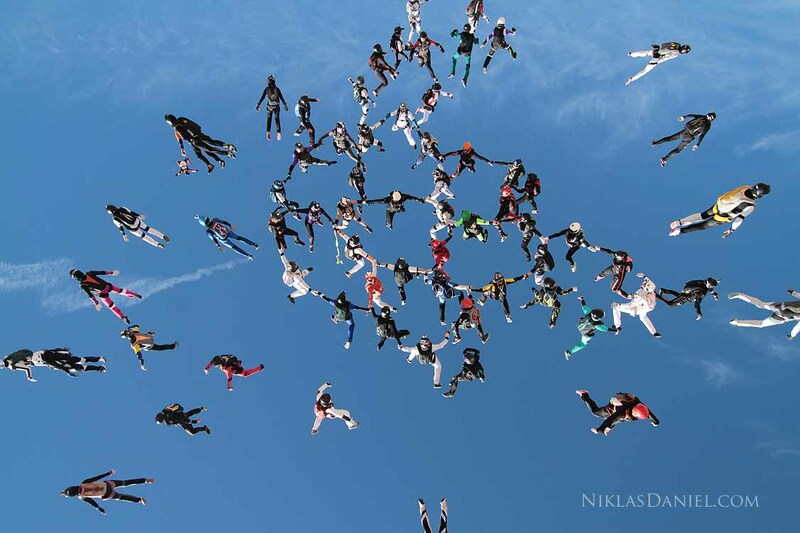 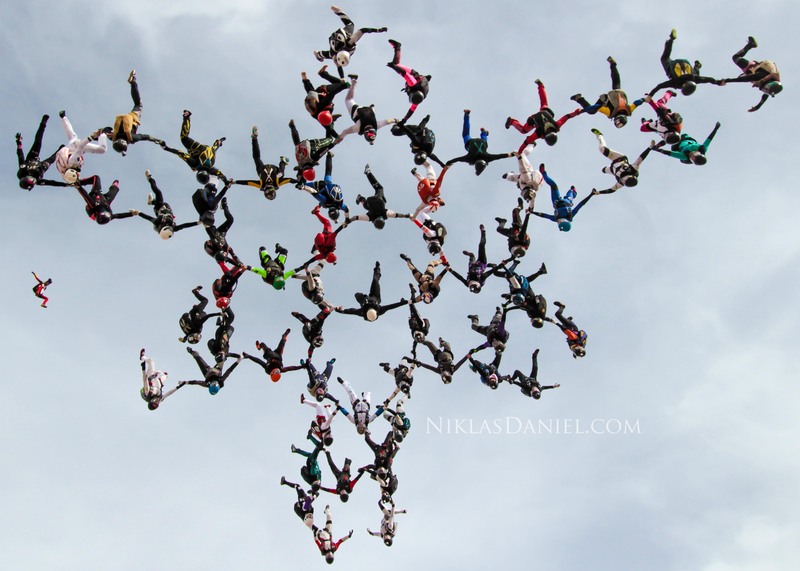 It depicts the new 63-way Women’s Vertical World Record over Skydive Arizona. 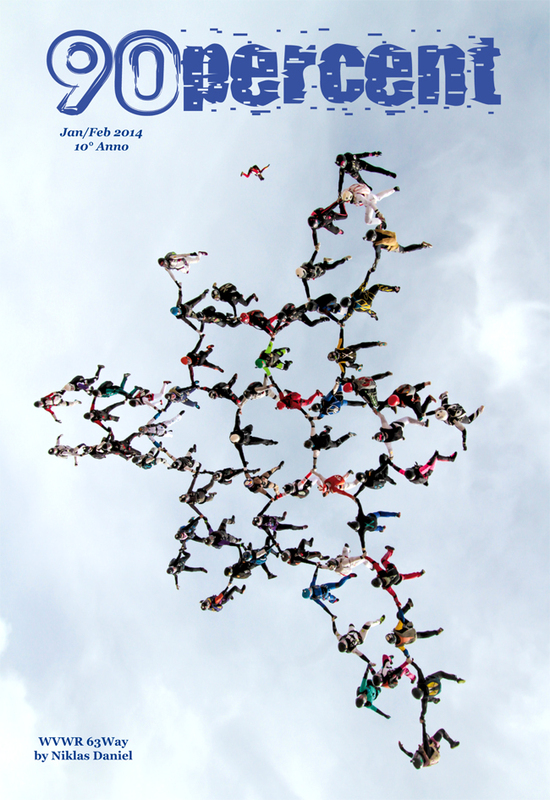 90Percent Cover – January 2014! 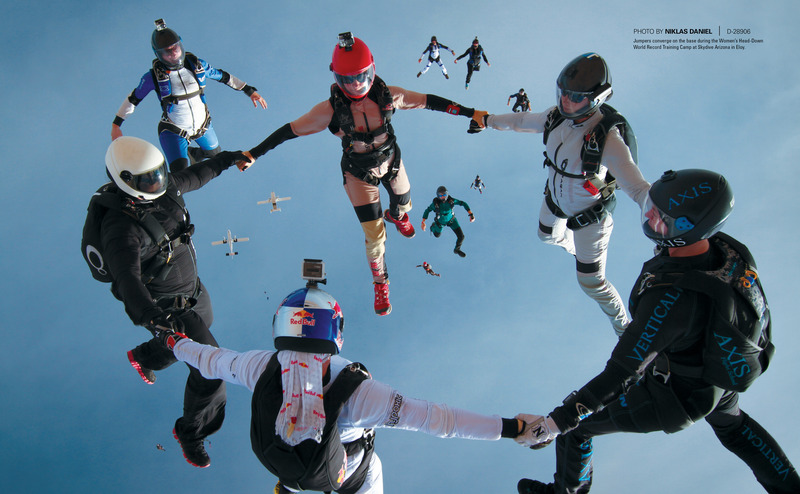 I would like to thank 90Percent (Italian Skydiving Magazine) for utilizing one of my WVWR photographs for the January 2014 cover spot. 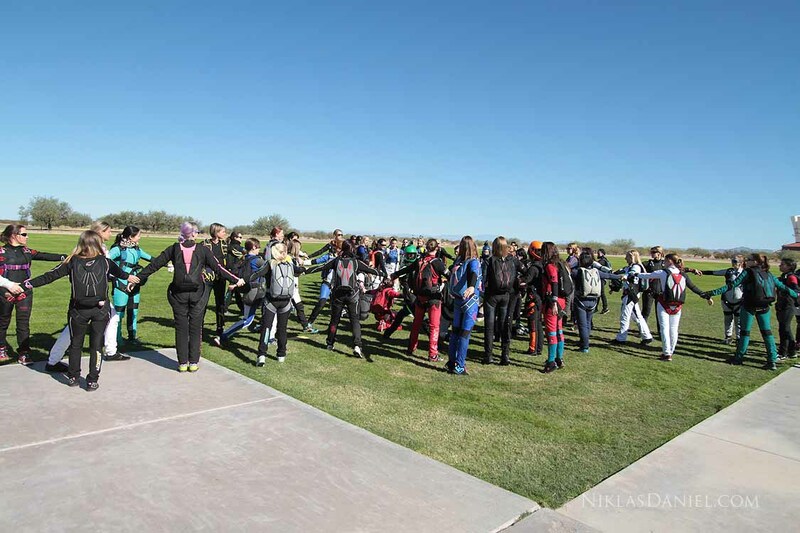 It depicts the new 63-way Women’s Vertical World Record over Skydive Arizona. 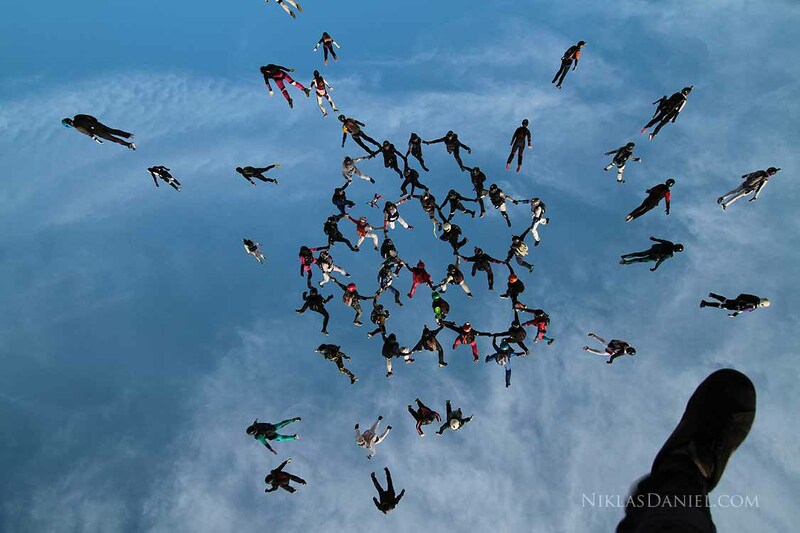 I would like to thank USPA Parachutist for utilizing one of my Women’s Vertical World Record Camp photographs for the December Center Fold spot. 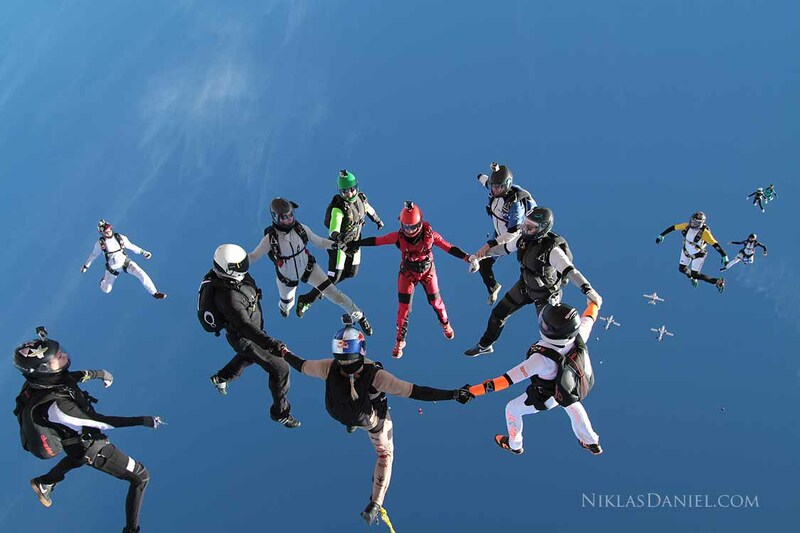 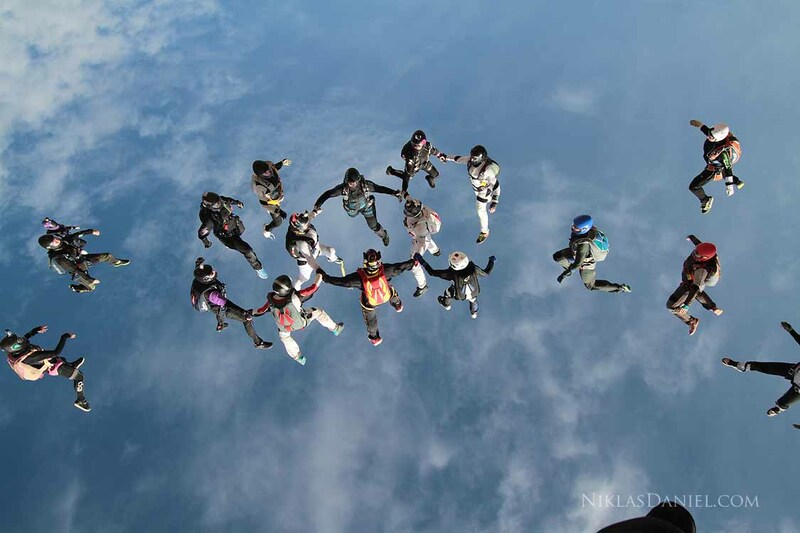 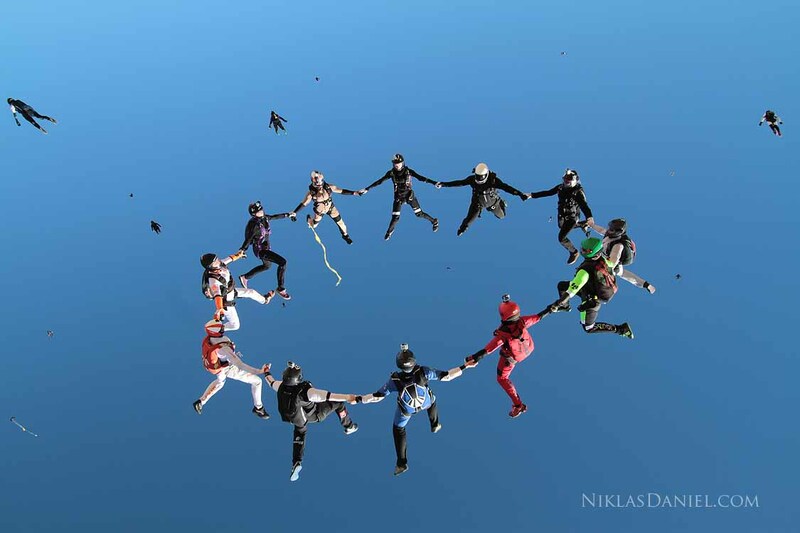 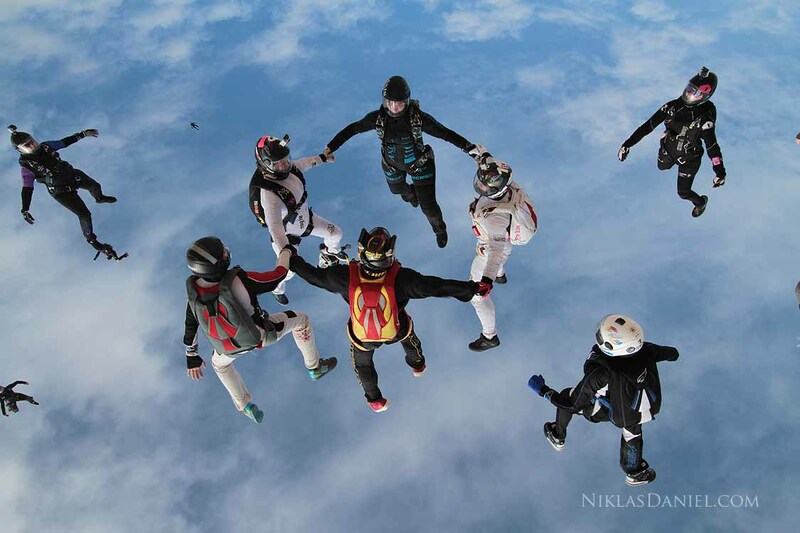 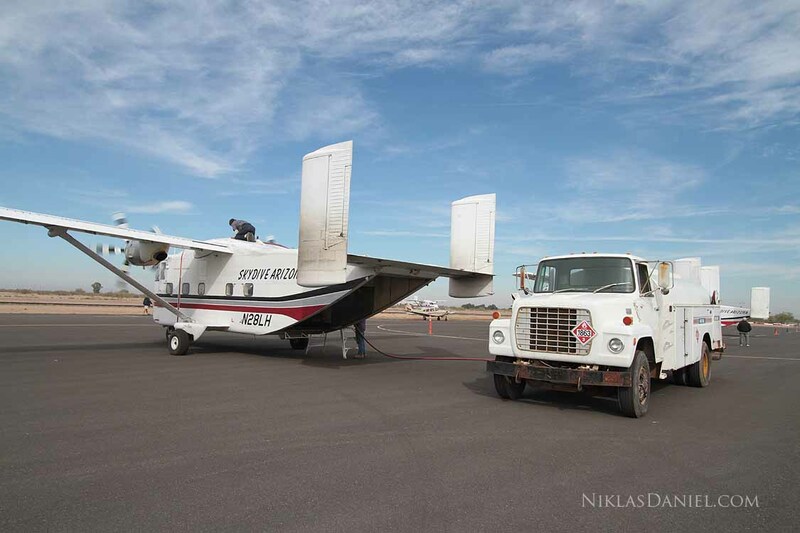 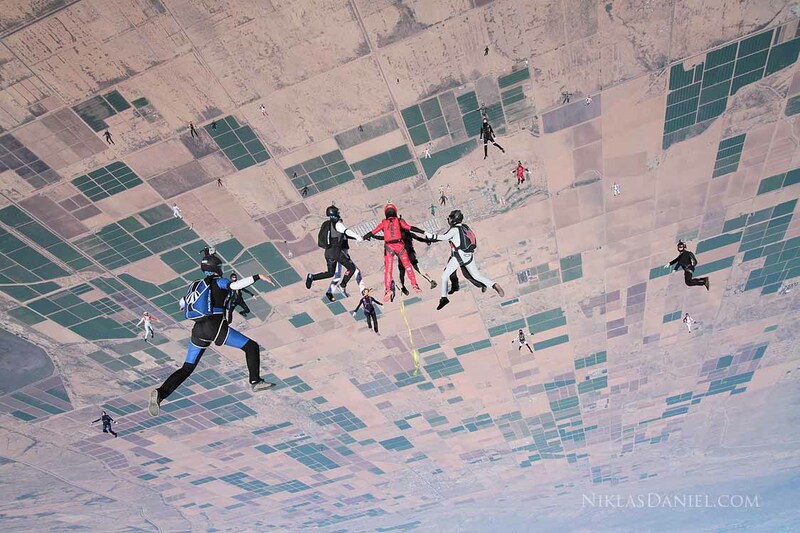 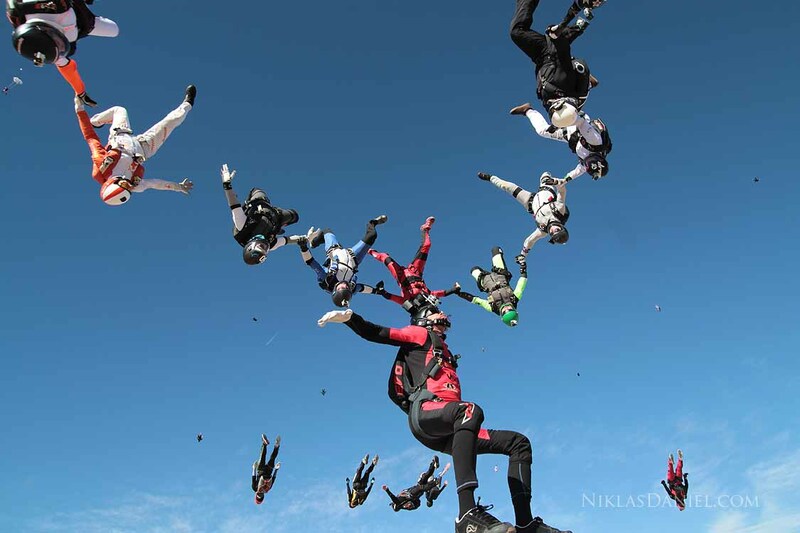 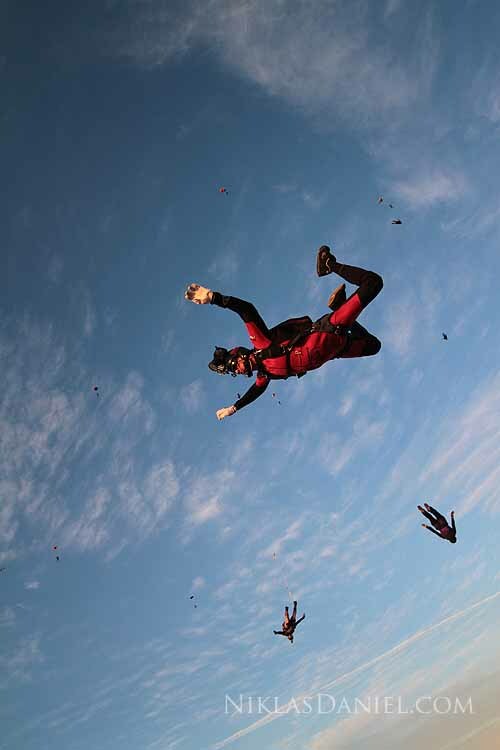 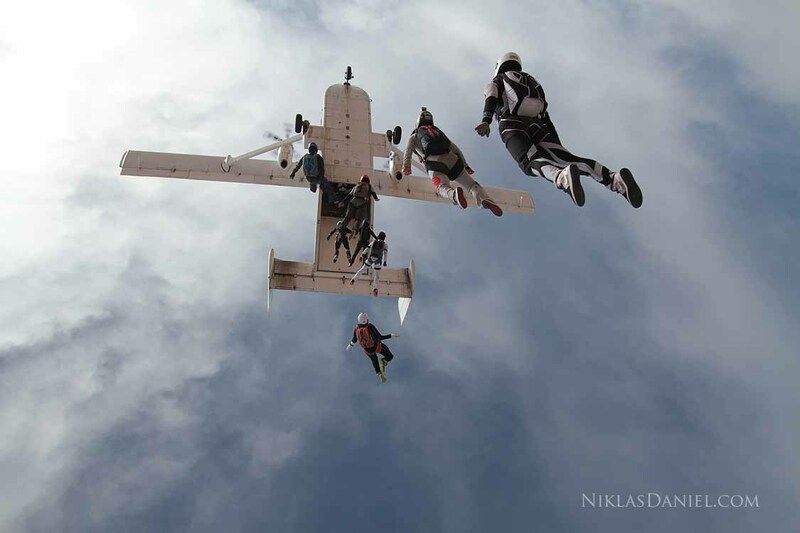 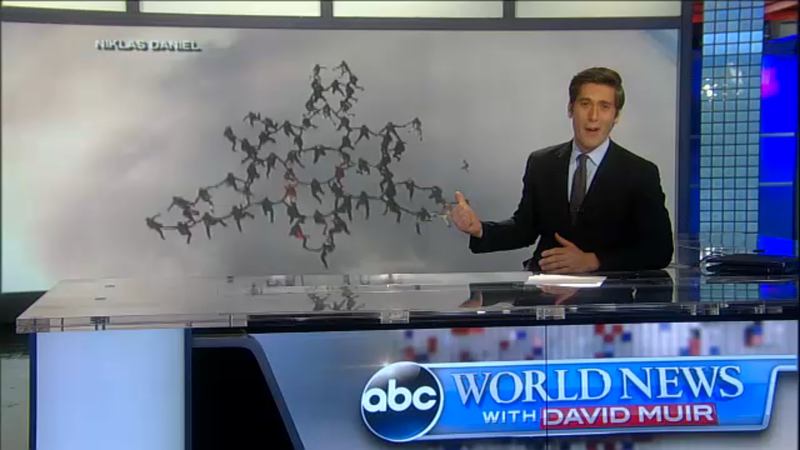 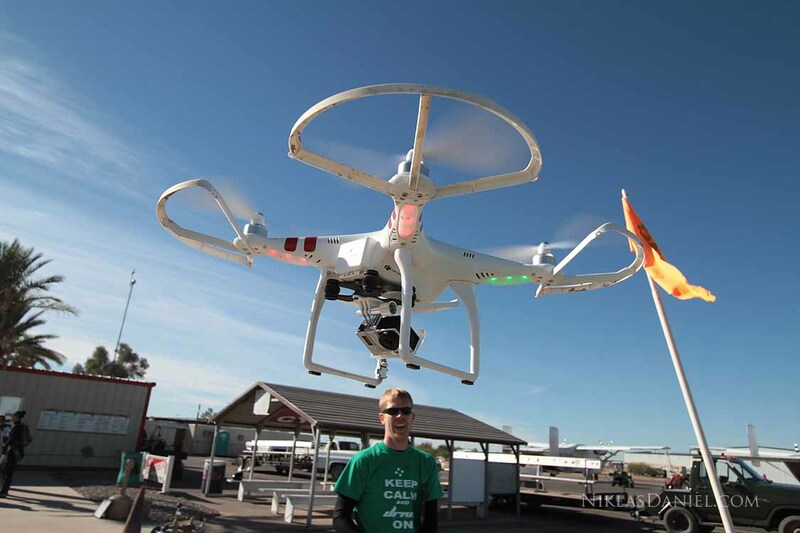 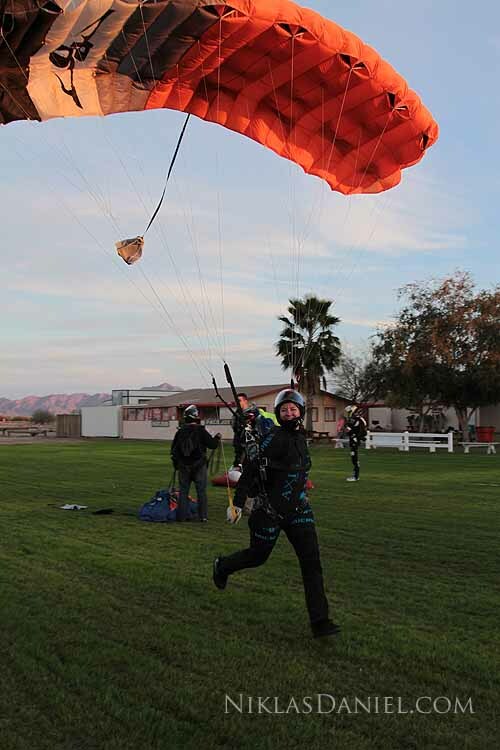 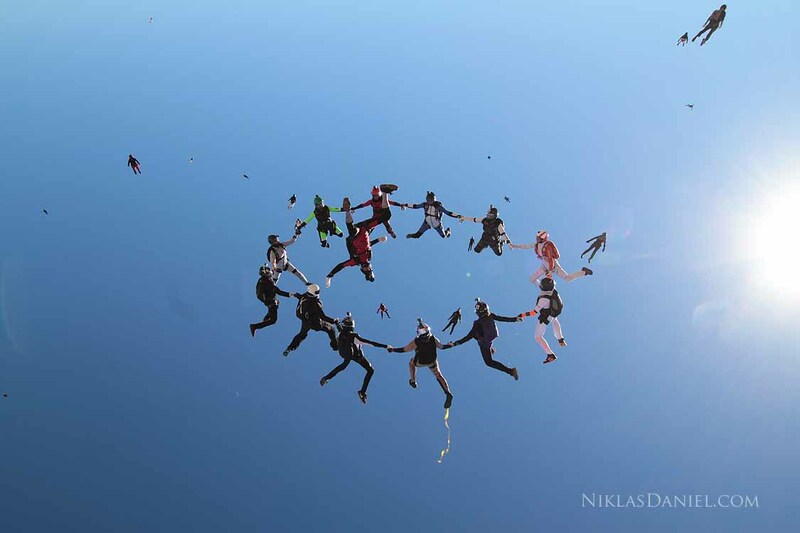 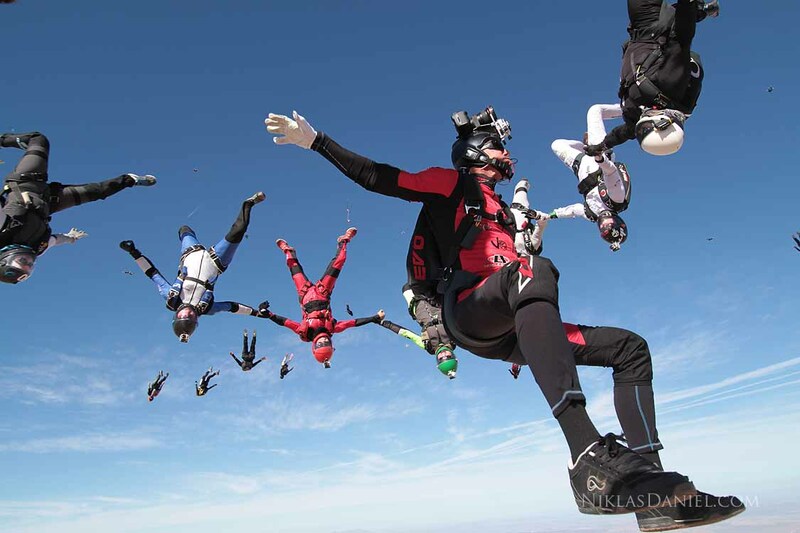 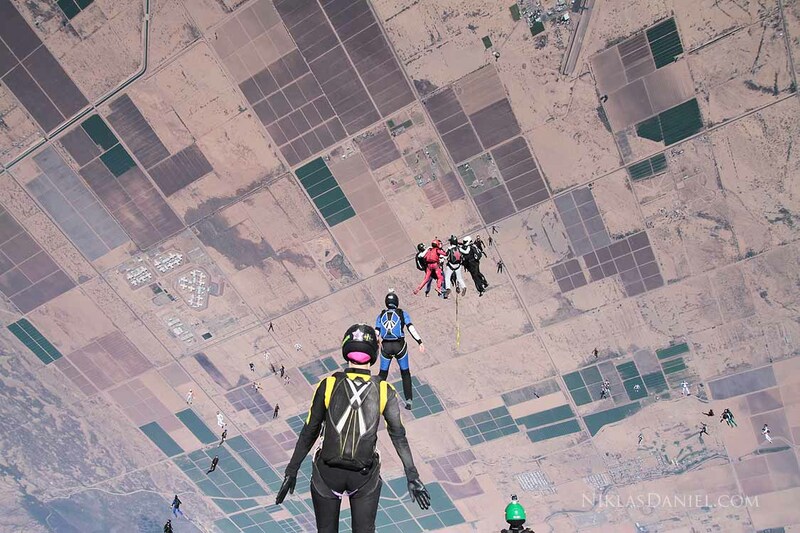 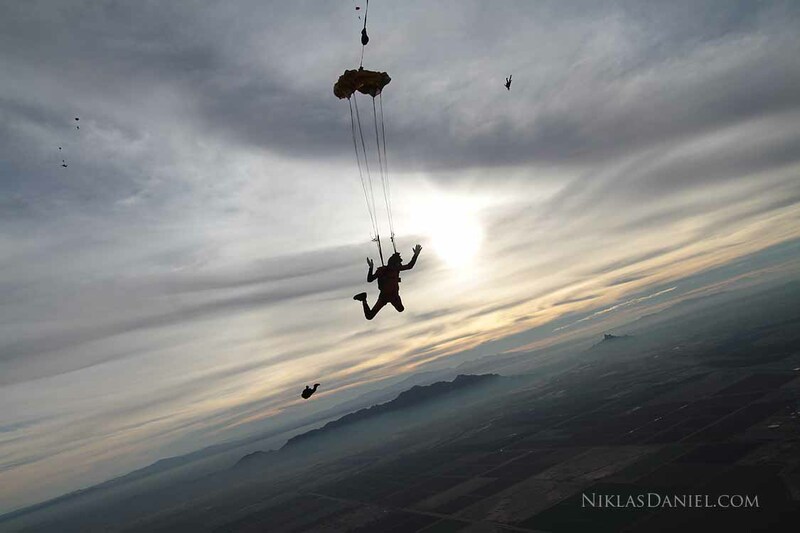 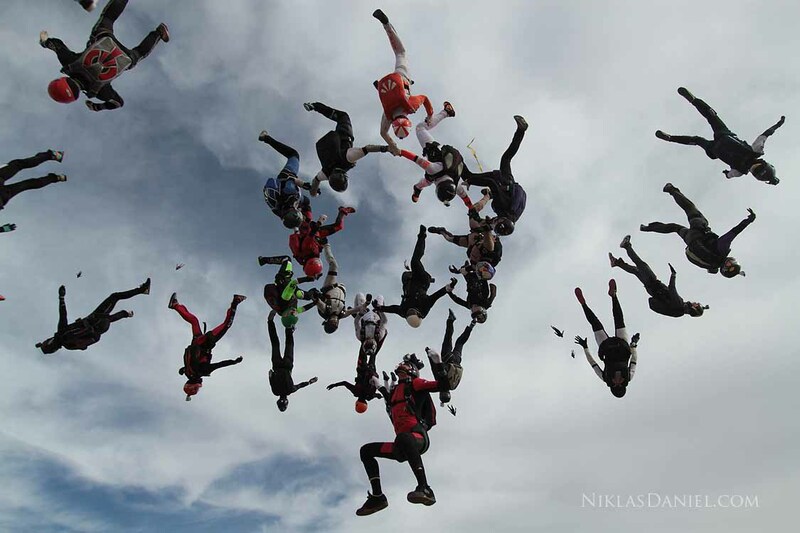 It depicts jumpers converging on the base over Skydive Arizona.